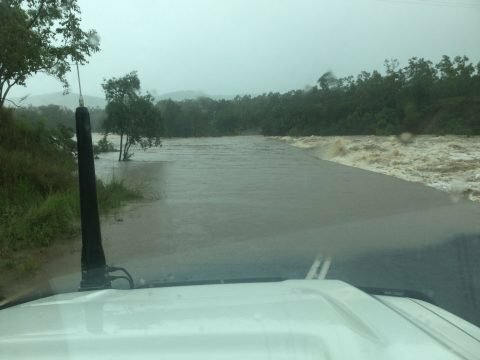 With Tropical Cyclone Trevor (TC Trevor) continuing to batter cape communities’ police would like to remind members of the community to exercise extreme caution with damaging winds, heavy rainfall, possible flash flooding and hazardous surfs being experienced across Far North Queensland. The current warning area for TC Trevor is from Pormpuraaw to Mapoon with a watch zone covering Nhulunbuy to Karumba, including Goote Eylandt, Borroloola, Mornington Island and extending inland to Cape Crawford, and Kowanyama to Pormpuraaw. During and immediately after severe weather events traversing roadways, either in vehicles or on foot, is extremely hazardous as water levels can rise and fall quickly, and debris and hazards are hidden. 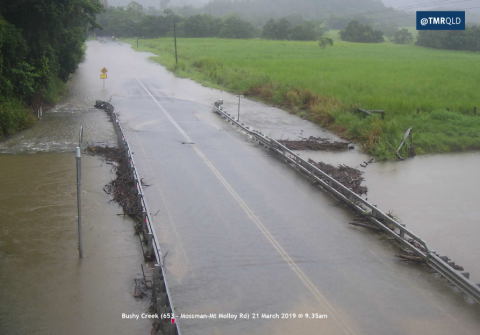 The public are urged to avoid flooded roads, creeks and watercourses and motorists are also reminded that road closures and road conditions can change rapidly as creeks and water courses can rise and fall quickly. REMEMBER, IF IT’S FLOODED, FORGET IT! 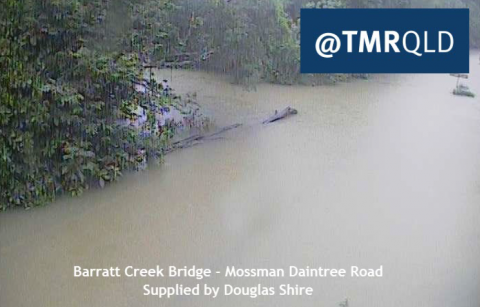 A flood watch remains current for catchments north of Innisfail to Kowanyama. 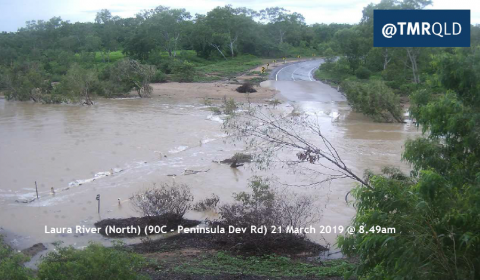 Isolation of communities due to high river levels will continue across parts of the Cape York Peninsula for at least the next few days. For further updates visit http://ow.ly/a50J50nGFAC. Parents are also reminded to ensure their children are not playing in flood prone waterways, watercourses and drains as water levels can rise quickly. 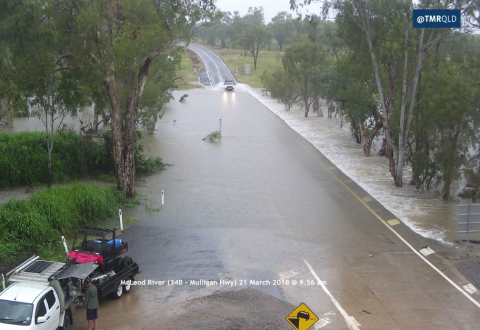 Monitor the Bureau of Meteorology www.bom.gov.au or @BOM_Qld for latest tracking and warnings re TC Trevor, as well as other weather warnings, flood levels and surf condition. 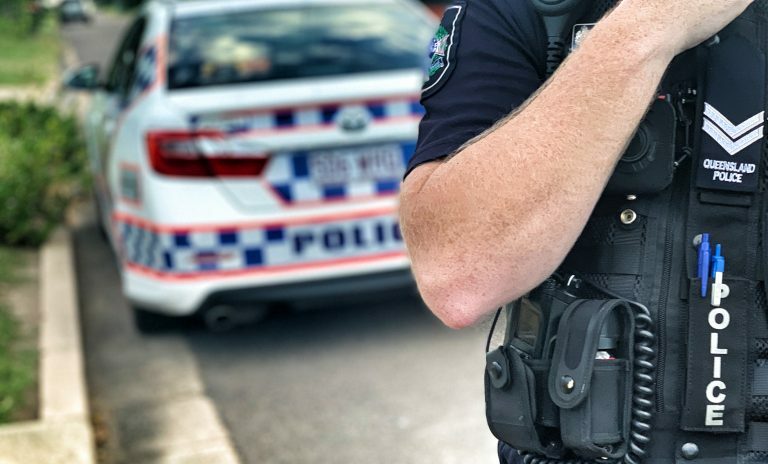 Monitor local council, local radio stations / media outlets and social media sites for Queensland Police (@QldPolice or facebook.com/QueenslandPolice/), Queensland Fire and Emergency Services (@QldFES) and Department of Transport and Main Roads (@TMRQld).